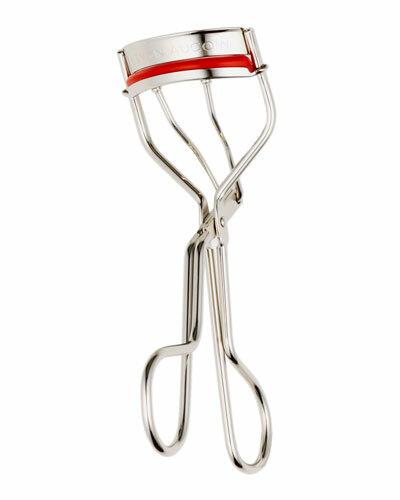 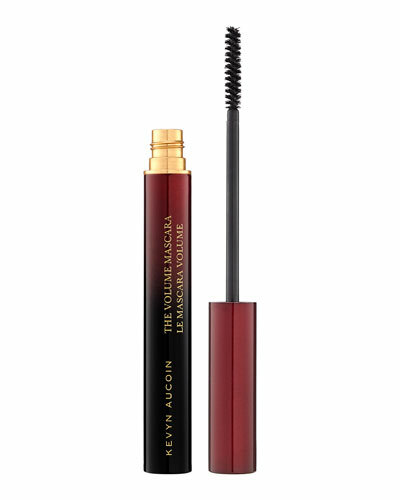 After styling with some of the biggest names in fashion, makeup artist Kevyn Aucoin launched his namesake label in 2001. 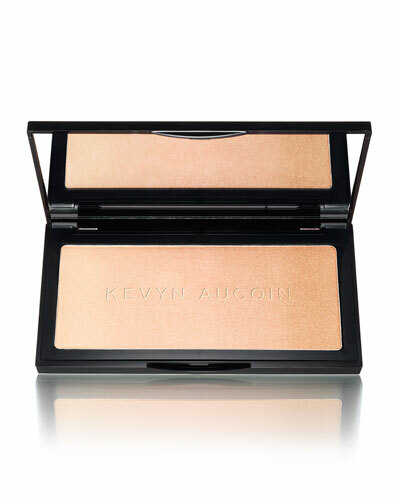 Popular for its innovative lightweight and skin-friendly range of beauty and skincare products in neutral colors, the Kevyn Aucoin makeup collection features makeup for the eyes, face, lips, and more. 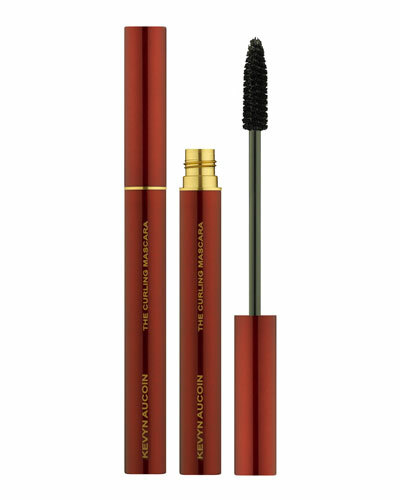 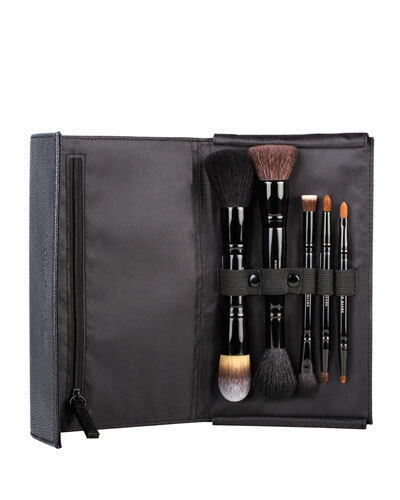 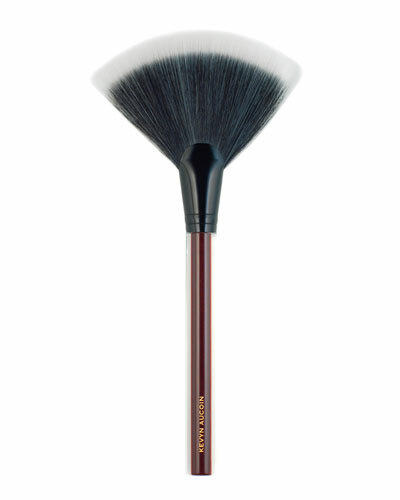 From offering complete and essential beauty solutions to its expert selection of brushes, curlers, and other beauty enhancing tools, the Kevyn Aucoin line combines practical formulas with the finest manufacturing processes. 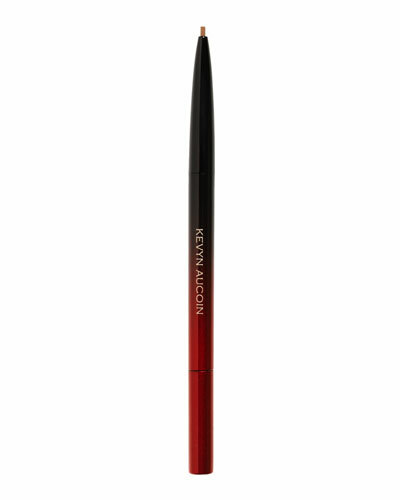 Neiman Marcus offers a great selection of the Kevyn Aucoin collection, including Kevyn Aucoin foundations, brushes, mascaras, and more.